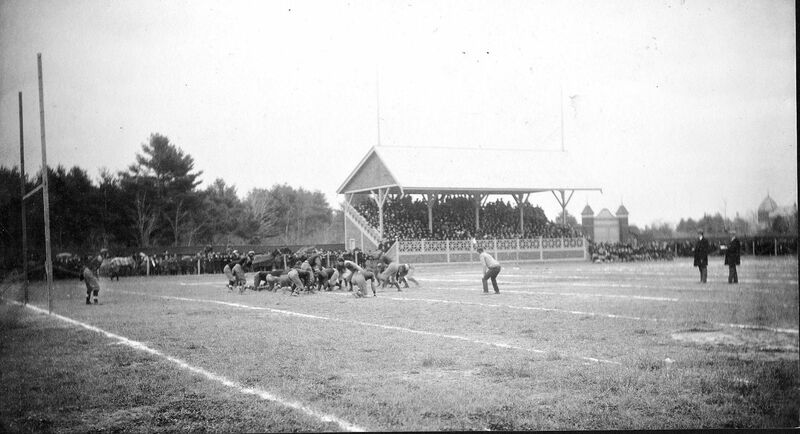 The signature athletic field at Bates — home of Bobcat football and lacrosse — is named for Dr. Alonzo Garcelon of Lewiston, an illustrious 19th-century surgeon, civic leader, Maine politician, and one of the earliest and longest supporters of Bates College. Born in 1813, Alonzo Garcelon lived to age 93. His great-grandfather, James Garcelon, was one of Lewiston’s earliest settlers, a French Huguenot who arrived in 1776. Alonzo Garcelon was a graduate of Bowdoin (because there was no Bates College yet…!) who studied medicine in Ohio before establishing his practice in Lewiston. Through the middle and late 1800s, he became a local and state political leader and an energetic champion for civic improvement. 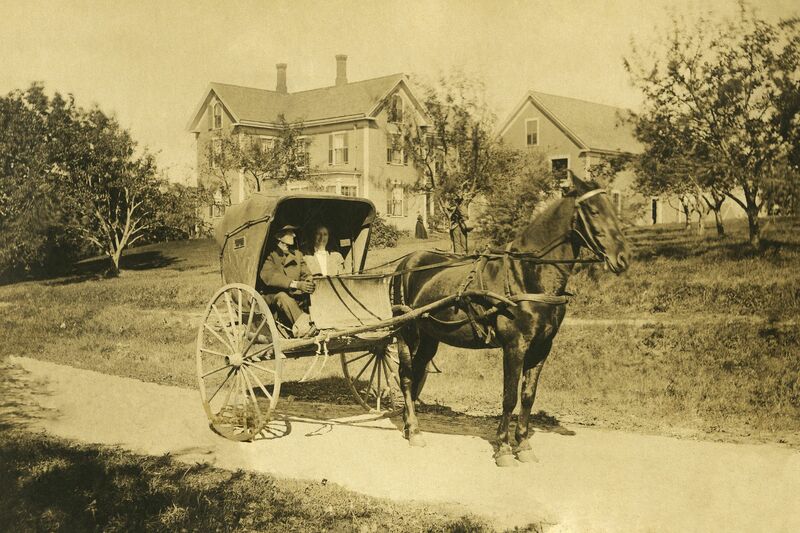 On June 26, 1855, Garcelon traveled to Vienna, Maine, to sell Lewiston to the trustees of newly incorporated Maine State Seminary, who were casting about for a location for the new school. In Vienna, Garcelon pitched Lewiston as a city on the move, and he was right: Mills, railroads, and new citizens were arriving and thriving. The population would soar from 3,500 in 1850 to 19,000 by 1880. A staunch abolitionist prior to the Civil War, Garcelon switched from the Democratic to the Free Soil Party, which opposed slavery in new Western states. A Republican during the Civil War, after the war he reverted to Democratic to protest Andrew Johnson’s impeachment. 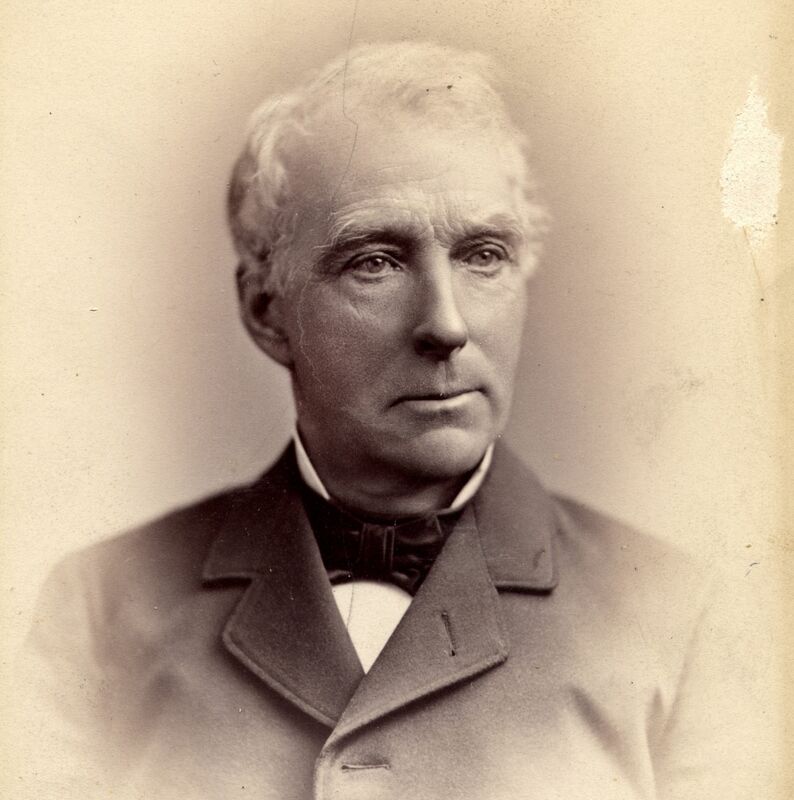 As Maine’s surgeon general during the Civil War, Garcelon was adamant that qualified surgeons be assigned to each Maine regiment. War, he predicted, will bring “shattered limbs and ghastly wounds” to Maine soldiers. Garcelon stayed active well into old age, and newspapers delighted in sharing his age-defying exploits. In 1889, when he was 76 and in his 50th year in medical practice, The New York Times noted that Garcelon had traveled 360,000 miles to make house calls (equivalent to 14 times around the world). In 1896, when he was 83, the Times reported that Garcelon, en route home from a nighttime house call, got out of his shay to help his horse navigate a muddy section of road. He fell 8 feet into an abandoned cellar and, despite a back injury, managed to climb out. At age 92, the Globe noted that Garcelon had traveled to Troy, 72 miles away in eastern Maine, to consult on a leg-amputation case. Given a sombrero while attending a medical conference in Mexico City at age 83, he wore it proudly around Lewiston. He “towered in character as in stature over the generality of men,” according to his obituary in The Boston Daily Globe. Other entities that carry the Garcelon name include, at Bates, the Alonzo Garcelon Society, which provides scholarships, funded by civic and business leaders, to local students from Androscoggin County. In Lewiston, there’s the Garcelon Bog Conservation Area (where Bates students study carbon storage) as well as Garcelon Cemetery (near the old ferry site) and Garcelon Street. In 2008, Alonzo’s great-great-grandson David Garcelon donated an extensive collection of family papers and other materials to Bates.